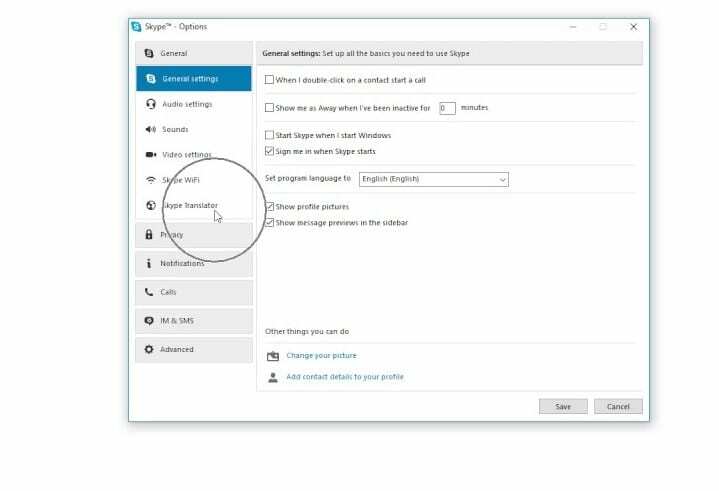 I researched this guide because one of my colleagues was facing trouble while interacting with one of his Spanish clients so I was looking for some tool that can convert his speech but I get to know that this feature is already there in the skype that we were using for very long. So I read that guide and get to know that we can easily enable this and can convert our speech to the client. It takes around a minute to activate that feature and that was so amazing that we can now talk to any of our clients easily in our language also. So I thought of writing this amazing guide for our technical visitors as they can also use. I’m going to discuss this for Android, Mac and for Windows OS so that you can easily interact on any of these platforms. So follow the step by step guide for this. 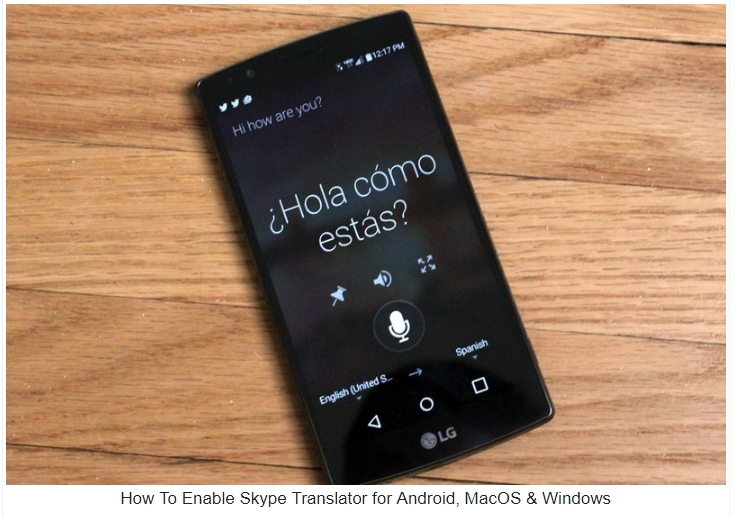 The method is quite simple you just need to launch the Skype app on your Mac and right-click on your contact for which you need a translator. Now simply click on the view profile option there and then click on its name on the top. There click on the option Start translator to create a new translated chat. That’s it you are done, you will see a speech translator will work and your speech will get translated easily. Similarly like Mac in Windows also you need to open your Skype app and then right click on the Contact for which you want to create the translator chat and then click on its name. 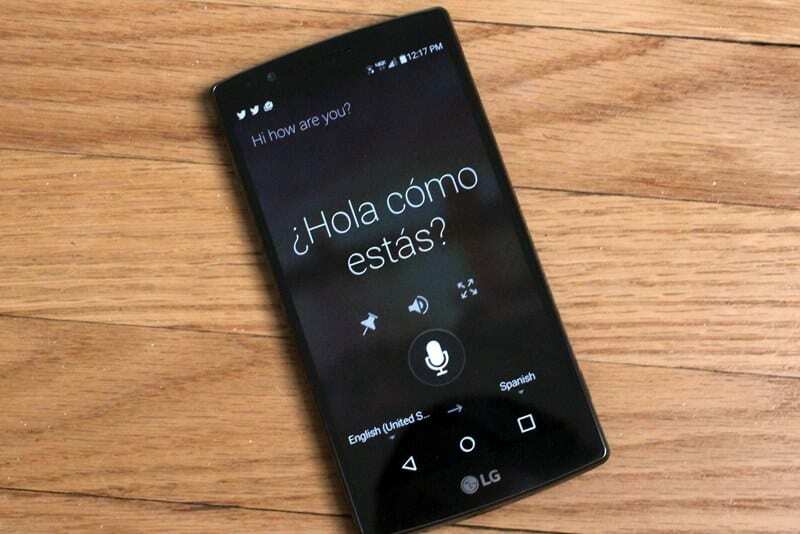 And there you will have the option Start Translator, that’s it now the feature is activated and you can easily have your conversation with your clients in your desired languages. 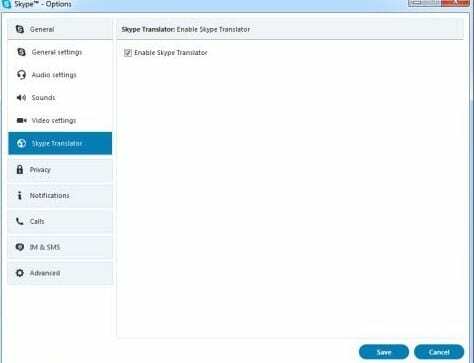 In your Android or iPhone, you need to launch the Skype app and long tap on the contact and you will see a number of options there, simply click on the name of the contact and click on the Start Translator and this will enable the translator on your smartphone for Skype. 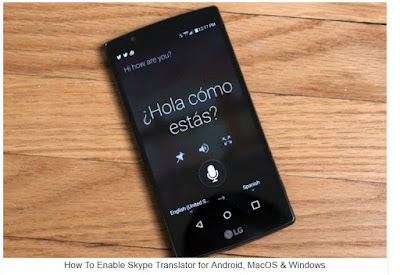 So the above guide was all about How To Enable Skype Translator for Android, MacOS & Windows, Use this simple and straight guide to enable this cool feature that will help you to communicate with another person very easily and conveniently in your language. All of the information given above is written in such a way that anyone can get around the important aspects easily. Hope that you might be liking the information given in this article if it is so then please try to share it with others too. Also, share your suggestions and opinions regarding this content by using the comments section below. Your indulgence in our work is really grateful to us, keep supporting us and we would be always coming up with all new amazing information. At last but nevertheless, thanks for reading this post! And if you have any topic in the mind that you want us to write then please share with us so that we can work on it for you and you can explore the things better with us.